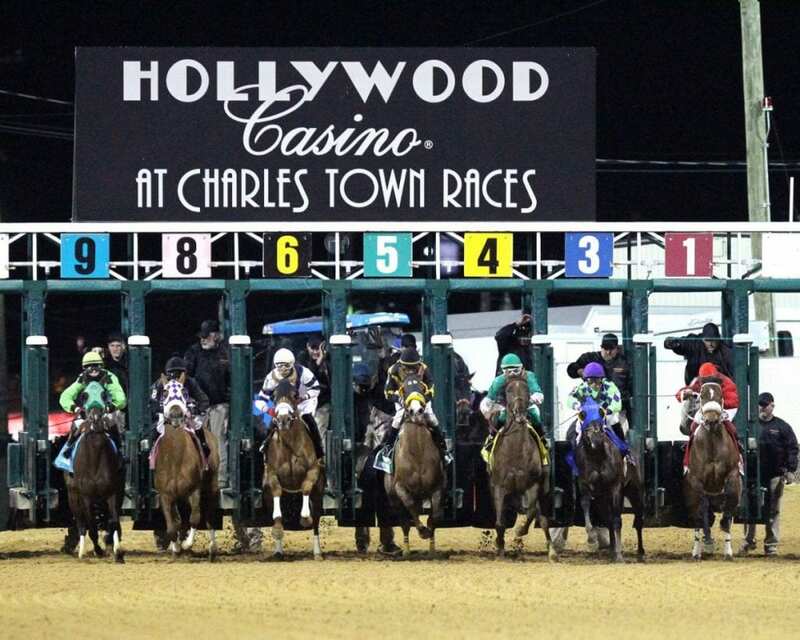 Due to the continued impact on the racetrack of the recent low temperatures followed by the subsequent thaw and the additional precipitation received and expected, Hollywood Casino at Charles Town Races has cancelled live racing for Friday night, January 12 and Saturday night, January 13. Charles Town will remain open for simulcasting as scheduled with the resumption of live racing slated for Wednesday, January 18. The track has canceled three of its first four live racing days, conducting only Wednesday of its opening week schedule.